~ ~ ~ The above two Octaves are Realms of Perfection that are "Coming to Be". ~ ~ ~ The above two Octaves are Realms of Perfection that are "Realms of Being". 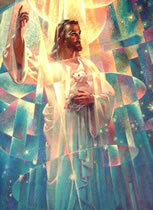 When the Christ Mind, Energy, Light, and Consciousness so completely fills a person that nothing of human limitation remains, then one is a "Christ" as was Jesus. 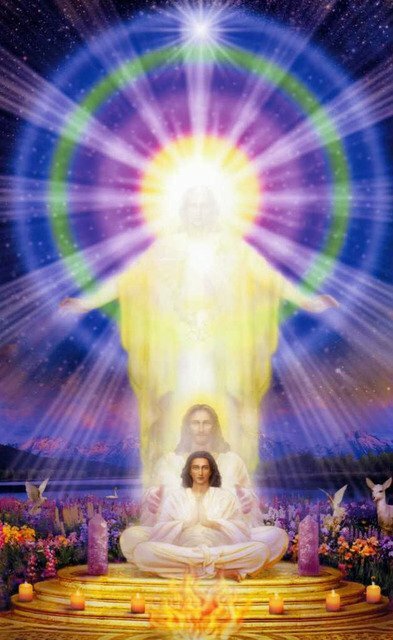 When enough of the records, energies, and memories of Earth are purified by the Perfection of God, then there will again be the direct interaction of those who have already attained their Ascension and the rest of humanity. 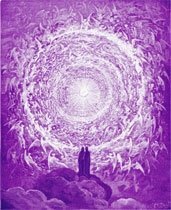 People will again see and speak with the Ascended Masters, Angels, Archangels, Elohim, and Cosmic Beings as in the earliest Golden Ages.